Absolute Salon favorite! Unite hair products. 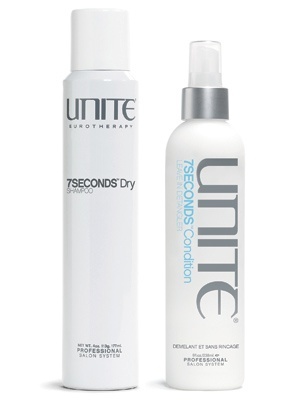 7 seconds leave in conditioner and 7 seconds dry shampoo. Leave your hair feeling weightless.